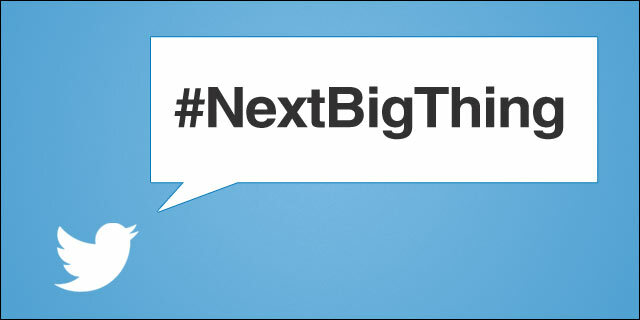 A new year is upon us and the question that comes our way year after year is “what’s the next big thing” … if only we knew. We do know that live streaming is becoming more and more popular. Did you know Meerkat has more than two-million registered users and Twitter’s Periscope app now has two million daily active users … we recently read a stat that said Periscope users watch 40-years worth of video every day. Wait, WHAT?!? Now that’s A LOT of screen time. It’s certainly no surprise that Facebook is adding streaming functionality as well. One thing that seems clear to us is that live streaming is going to grow in importance this year. The big question becomes 1) will it be controlled by brands and be high-quality, or 2) will it be controlled by individuals and be more about community … again, who knows, maybe both?!? The challenge for brands is that people think that “live” means creating “shows” that look like broadcast television, while millennials think “live” is raw, honest, first-person type videos. We do know this: two things are clearly changing technology – the audience and the appetite for content. In April, there’s actually a new technical device that will be available that is going to make high quality, live streaming more of a reality. Currently, devices like the iPhone, that can create a live feed are really hard to watch for extended periods. Seriously! It can be flat out nauseating to watch them. Now there will be a new camera on the market called a Movi. It’s produced by Livestream, and it’s suppose to be pretty remarkable. 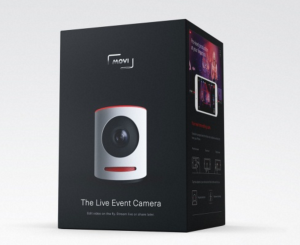 It is a single device, 4K live streaming camera designed for users who want a more professional looking live stream. 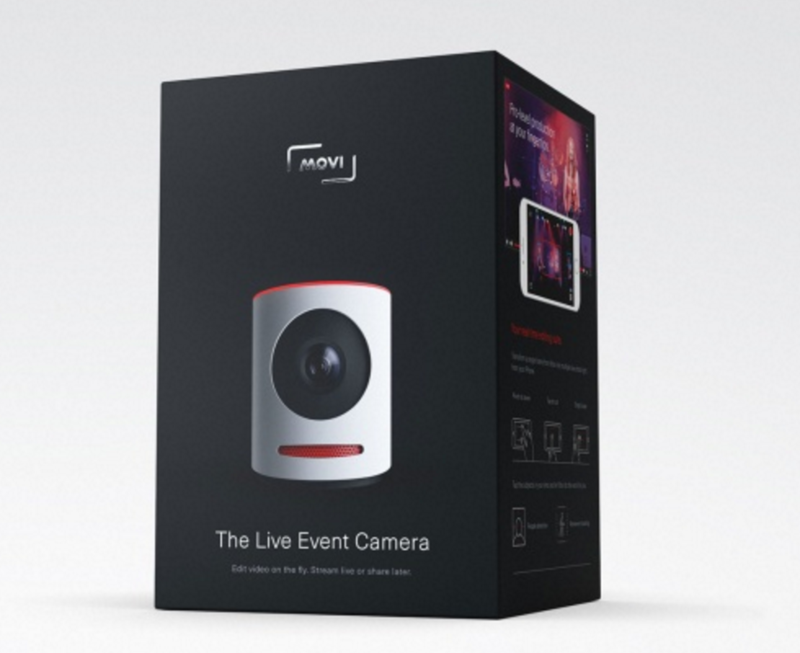 The Movi, which is expected to retail for $399, will give streamers a multi-camera directors dashboard on their iPhone. Now that’s something we’re interested in seeing. It’s certainly an interest time we live in. 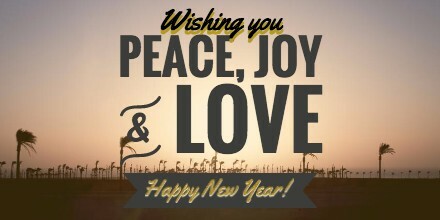 Wishing you peace, joy, & love … as well as a great, prosperous, blissful, healthy, bright, delightful, energetic and extremely Happy New Year 2016! Rick Springfield Documentary Available Worldwide! 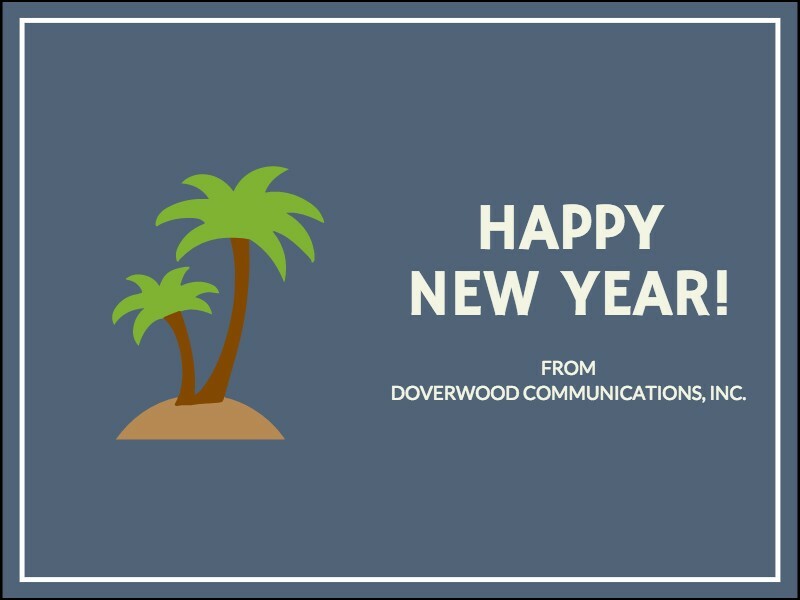 If you haven’t seen the award-winning documentary produced by Yellow Rick Road Productions, in association with Doverwood Communications and DolGerFilms, NOW is the time! 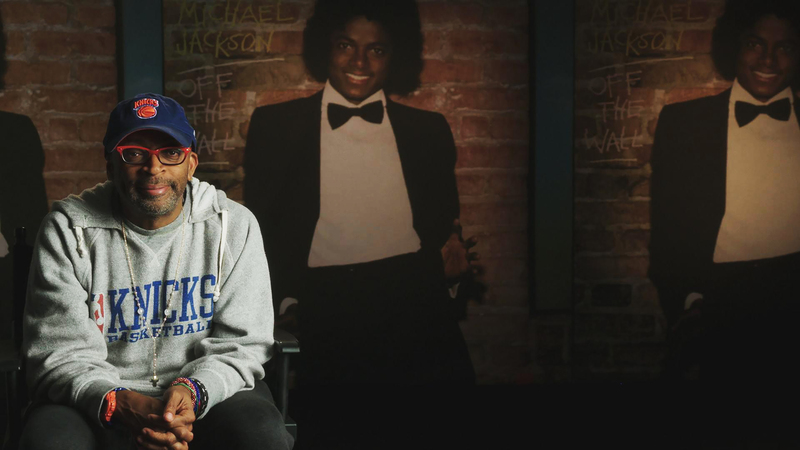 We are proud to announce that with the help of our distribution partner, FilmBuff, our documentary is now available worldwide directly from our website: www.RickSpringfieldDoc.com. You may choose to rent or purchase the film digitally by clicking on the movie located on the film’s homepage. If you are interested in seeing all of the incredible BONUS features, you can purchase the DVD or BluRay. There’s a link to purchase the hard disks on the home page as well. Please keep in mind if you do not live in the US, you will only be able to watch the hard disk on a region-free player (or on your computer). 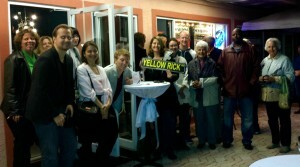 We appreciate everyone who has been on the @YellowRickRoad since we began this journey in 2010. It’s never too late to join us and we love reading your reviews and comments on the @YellowRickRoad social media sites (@YellowRickRoad on Facebook, Twitter, Instagram & YouTube). SIDE NOTE: Be sure to check out Rick Springfield’s new movie, RICKI AND THE FLASH, which opens Friday, August 7th. The film stars Meryl Streep, Kevin Kline & Mamie Gummer. It was written by Diablo Cody and directed by Academy Award winner Jonathan Demme. Three Amazing Central Florida Entertainment Industry Leaders … One Fantastic Night! Join the ladies and gentlemen of Women in Film & Television – Florida and the Universal Studios Florida Production Group for an evening of professional networking and a discussion focused on the production community’s past, present & future plans. In addition, we’ll discover the art & science behind one of Central Florida’s top, award-winning animation and visual effects training institutions — the DAVE School. Thursday, August 6th from 6:30pm – 8:30 pm at The DAVE School located in Sound Stage 25 on the backlot of Universal Studios Florida. Light hors d’oeuvres & beverages will be served. Women in Film & Television – Florida (WIFT-FL): With members representing a variety of experience levels and areas of expertise in film, commercial, television, corporate, digital media production and post production, Women in Film & Television Florida (WIFT-FL) is a non-profit organization dedicated to bringing industry professionals together to learn, connect, and grow. Universal Studios Florida Production Group (USFPG): Universal Studios Florida offers film, video and media content production options – all under one roof – to surpass all other production facilities. Production at Universal Studios Florida® is supported by in house departmental staff who are experienced industry professionals for convenience and ease of shooting. They are available to provide valuable services, expertise and support for your production. DAVE School: Situated on the backlot of Universal Studios, the DAVE School prepares animators, visual effects artists, and game designers for careers in the production, post production, and gaming industries. Tour their facilities to learn about the art and science of computer animation and digital effects. If you are any where near Daytona Beach on Wednesday, 2/11/15 at 6:30pm, please join Women in Film & TV – Florida (WIFT-FL) for a free Monthly Mixer. 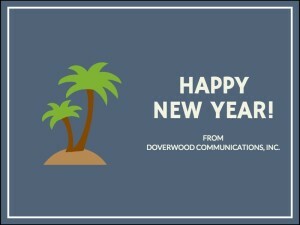 This month’s Special Guest is Doverwood Communications’ CEO and newly elected WIFT-FL President, Melanie Lentz-Janney. She will speak about the process of birthing a passion project. She will share her personal experience executive producing/producing/marketing her dream project, “An Affair of the Heart” — the award-winning feature documentary about her favorite musician Rick Springfield and the unique connection he shares with countless diehard fans. Melanie will also be on hand to answer any one-on-one questions and also to talk to anyone interested in joining WIFT-FL. PS: “An Affair of the Heart” opened the 2012 Daytona Beach Film Festival and screened at Cinematique 12/28/12 – 1/3/13. 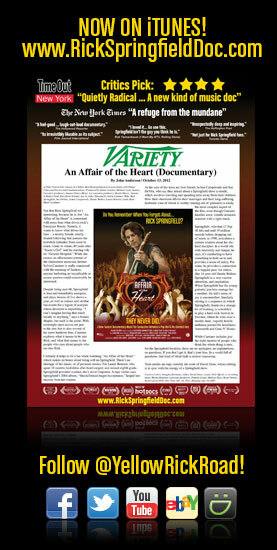 For more info on this labor of love documentary, visit www.RickSpringfieldDoc.com or follow the @YellowRickRoad on Facebook: An Affair of the Heart: Rick Springfield Documentary. We had a blast at the Daytona @WIFTFL Mixer last night. Thanks to all the attendees for braving the cold & for all your wonderful questions re: pursuing a passion project. A big shout out to‪ WIFT-FL VP Nancy McBride & Cinematique’s Stephanie Mason-Teague for pulling the event together. The hot tea and cookies were delicious! It was also great to see WIFT-FL Board member Rick Alexander at the event and meet so many incredible people with such diverse, interesting backgrounds in film, TV and digital arts. We will definitely make a point of attending the monthly Mixer in the future (you really have to twist our arm to get us to come to the beach).